You are currently browsing the archives for the day Thursday, February 1st, 2018. It is raining outside and I am in the need for a vibrant and fun color splash. 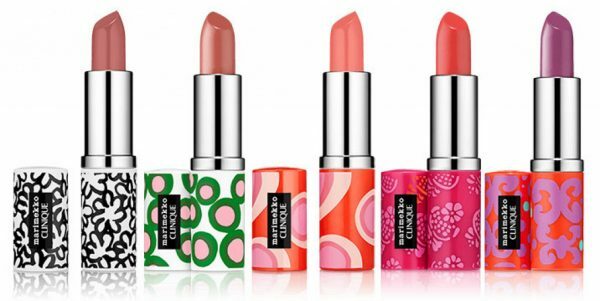 Therefore I would like to introduce you to this beautiful Marimekko for Clinique Limited Edition Collection. 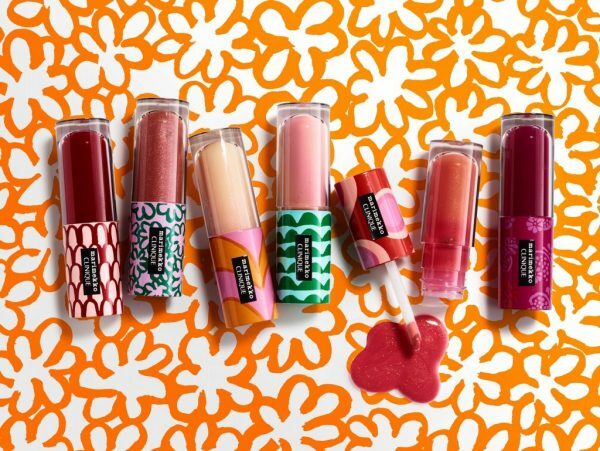 If you are not familiar with Marimekko. Here is more information: it is a design house celebrated worldwide for its original prints and colours. When the company was founded in 1951, its unconventional designs transformed the tradition of textile printing and clothing in Finland. 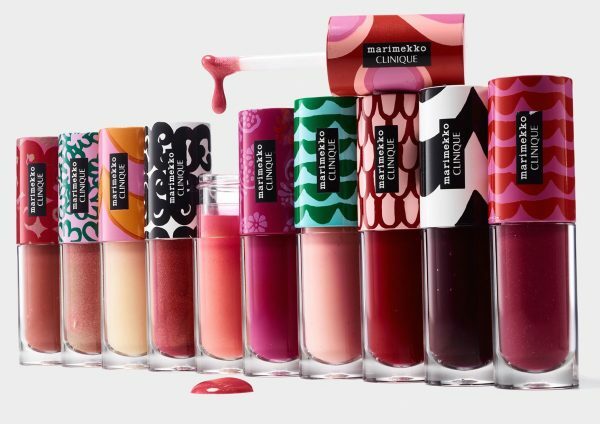 The new collection combines those iconic, colourful patterns with Clinique’s everyday beauty essentials and introduces the beauty brand’s newest lip innovation, Marimekko for Clinique Pop™ Splash Lip Gloss + Hydration, 20 ultra-hydrating, non-sticky lip glosses, dressed in Marimekko’s iconic prints designed by Annika Rimala (1936–2014), Marimekko’s most prominent ready-to-wear designer in the 1960s and 1970s and one of the most influential fashion designers of her time. Available for CHF 33.00 each. 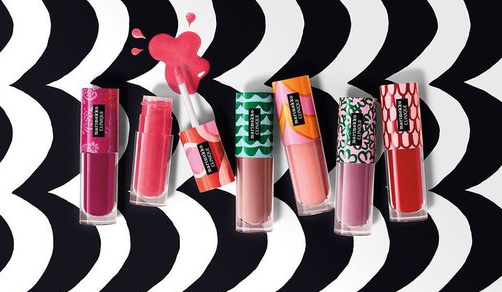 Marimekko for Clinique Pop™ Lip Colour + Primer, 10 shades that merge bold, saturated colour with a smoothing primer in one weightless formula that glides on to a velvety-smooth finish, dressed to impress with a unique, bright Marimekko pattern across the entire package. Available for CHF 33.00 each. 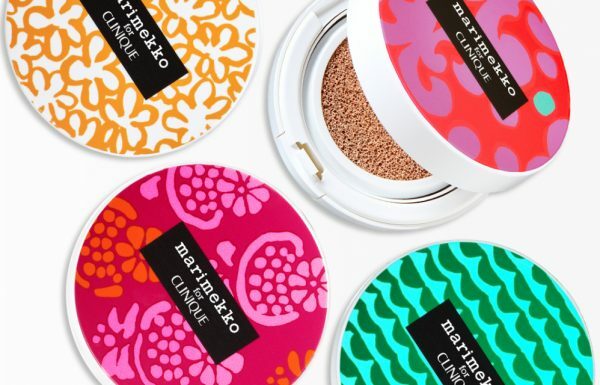 – Marimekko for Clinique Empty Cushion Compacts that feature 10 unique, limited-edition lid designs that can be filled with the Cushion Compact Refill. – Marimekko for Clinique Side by Side Empty Compact that feature 2 unique, limited-edition lid designs that can be filled with powder foundation. 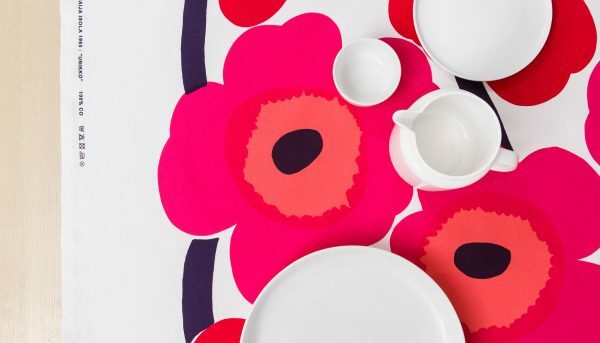 Marimekko’s most iconic pattern is called Unikko, designed by Maija Isola in 1964. “The prints chosen for the collection represent some of the most recognizable and celebrated Marimekko designs of all time. They capture the craftsmanship behind Marimekko’s art of print making: utilizing overlays of colour and surprising colour combinations to create impactful designs,” says Minna Kemell-Kutvonen who is in charge of Marimekko’s print design. In Switzerland, the collection will be launched starting this month at Globus and Jelmoli, and will be available worldwide for a limited time at leading department stores and online. TO SHOP THE LIMITED EDITION COLLECTION ONLINE, CLICK HERE PLEASE.